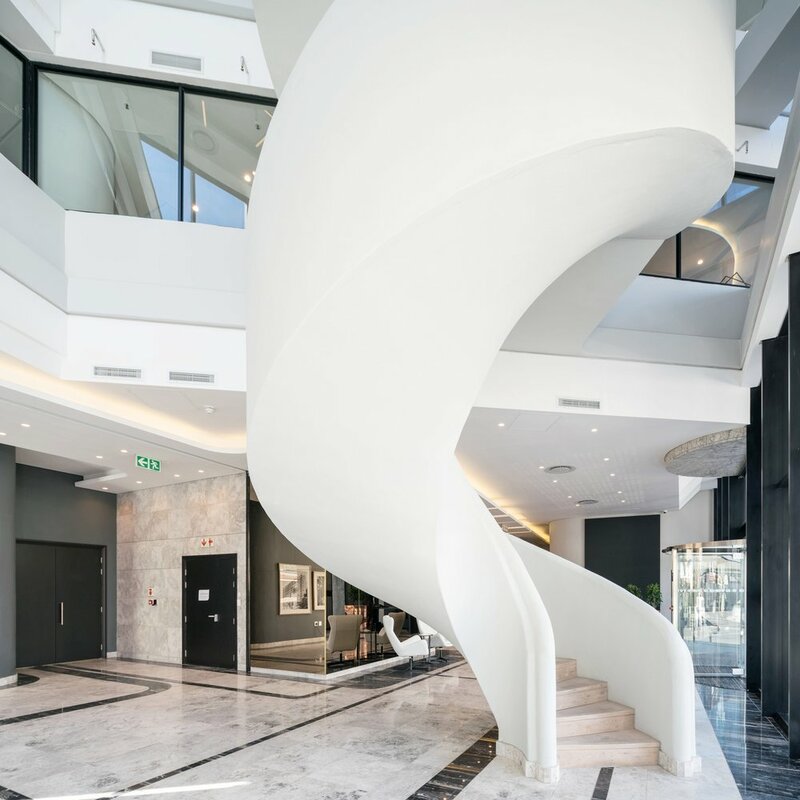 Robert Silke & Partners is an award-winning firm of architects & interior designers specialising in the commercial, hospitality and residential sector. 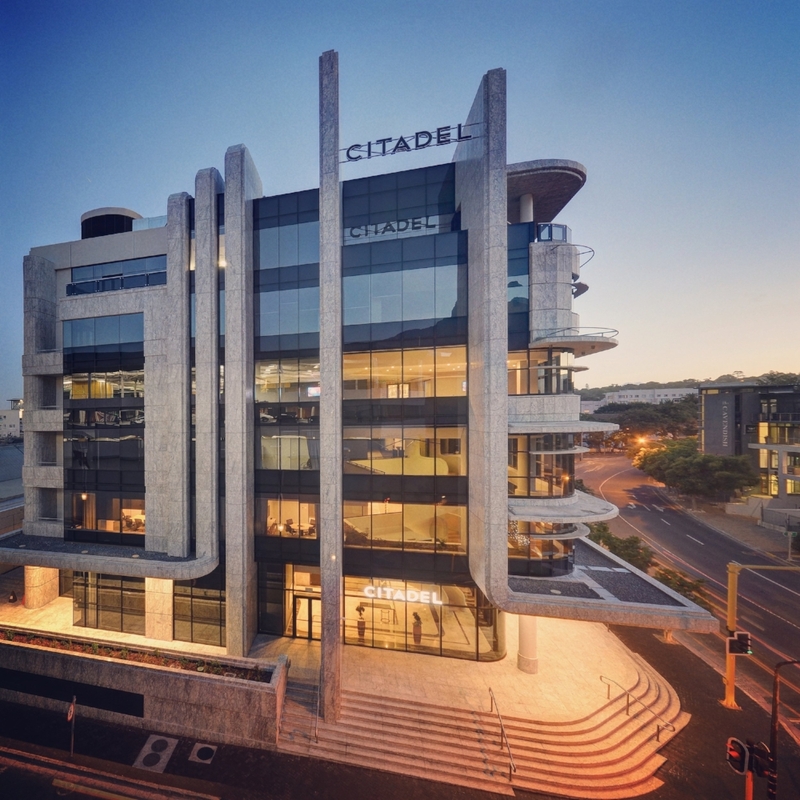 With real expertise in large-scale retail, hotels, offices and residential projects, the firm's blue-chip clients include The V&A Waterfront Company, Signatura, HCI, Total SA, Buffet, Tsogo Sun, Atterbury and Best Western Hotels. Based in Cape Town, the practice presently works in Johannesburg, Durban and as far afield as Kitwe, Zambia and Accra, Ghana. The firm was established in 2015 as a partnership between Robert Silke and Robert McGiven, young architects who combine no less than 30 years collective experience designing and managing some of South Africa's major architectural projects. The practice has both the creative edge and the technical backbone to see complex projects through to successful completion.